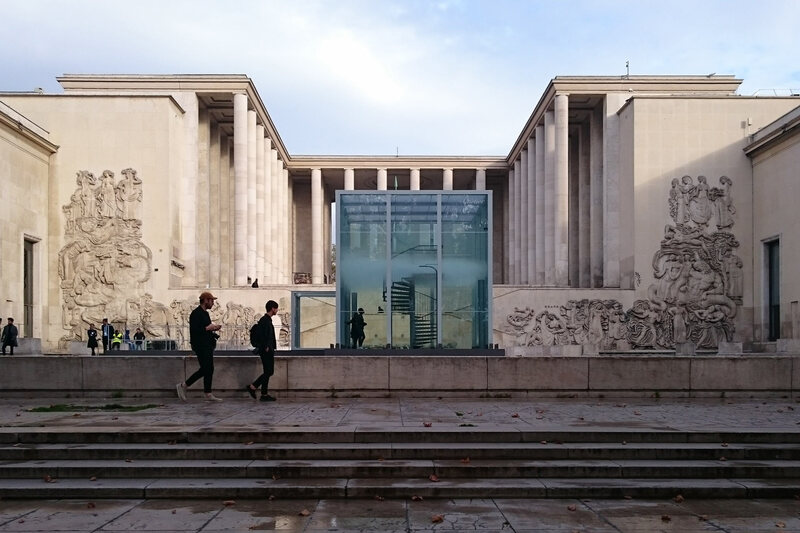 The OSNI – Unidentified Scented Object – was a five day installation at the outside area of Palais de Tokyo, in Paris, in October 2017 featuring a cloud floating as if by magic in a transparent glass cube. 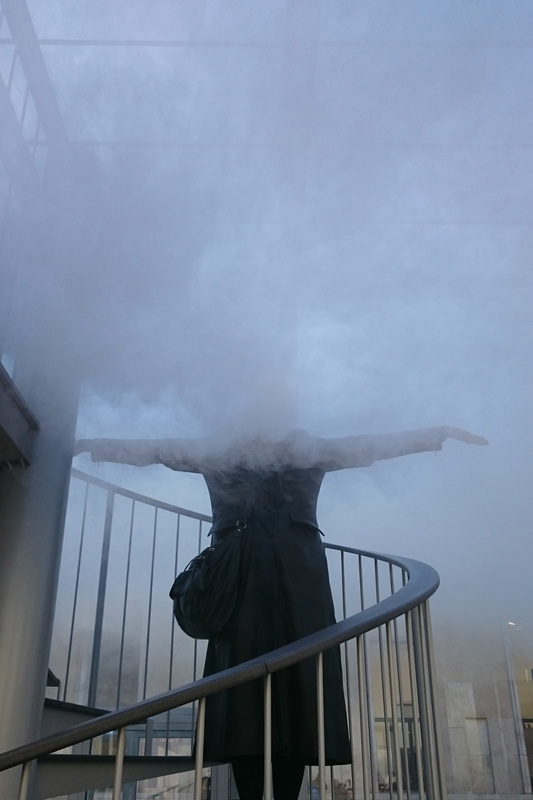 Visitors were invited to enter this closed space and climb a spiral staircase leading them into the cloud. Once they reached the summit, the experience was no longer about seeing, but about smelling a perfume created by Cartier. 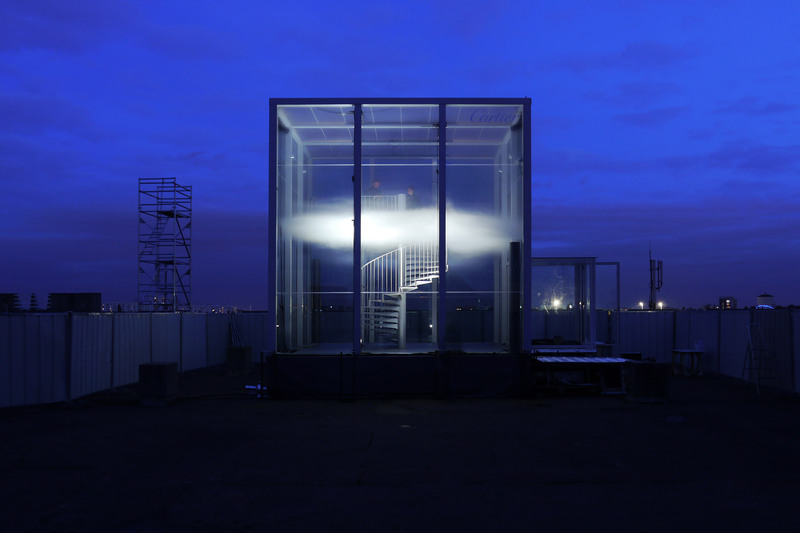 The concept of the floating cloud relies on the very precise manipulation of climatic conditions inside the glass cube. A stable thermal stratification of the air was created so that the cloud could be held in position even in dynamic environmental conditions with changing air temperatures, humidity, solar insolation and winds. 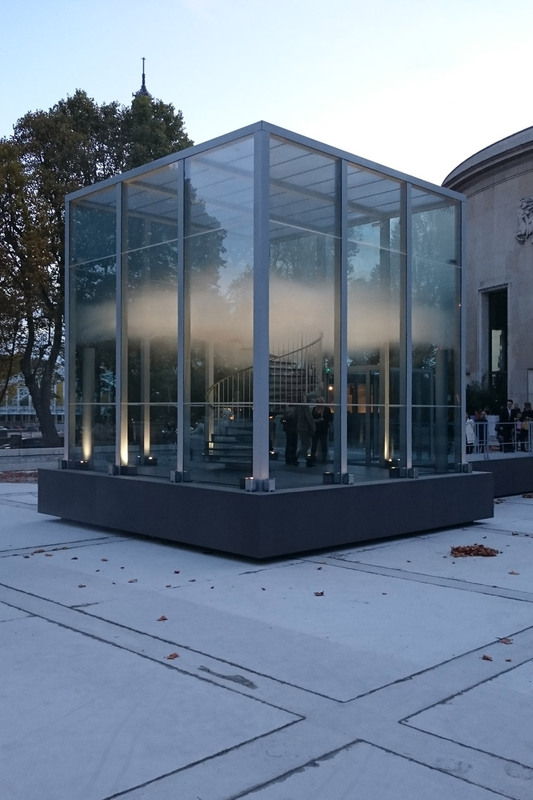 While the necessary climate engineering had already been tested for several indoor installations keeping the cloud in a fully glazed cube which is directly exposed to changing weather conditions was a new and challenging task. A layer of cold air was produced in the lower part of the cube, while a layer of hot air occupied the upper part. The cloud was introduced between these two strata, between which a constant temperature difference of 10 and 15 K was maintained. The cold bottom layer was created by gently introducing cold fresh air through grills on the floor and extracting it through ducts located just under the cloud. Higher air temperatures in the upper layer were maintained by circulating the air through heating elements concealed in the steel structure. The fragrance was diffused within this upper layer of warm air. The stratification prevented the two layers and the cloud from mixing together. In this way, the fragrance was confined to the upper stratum. 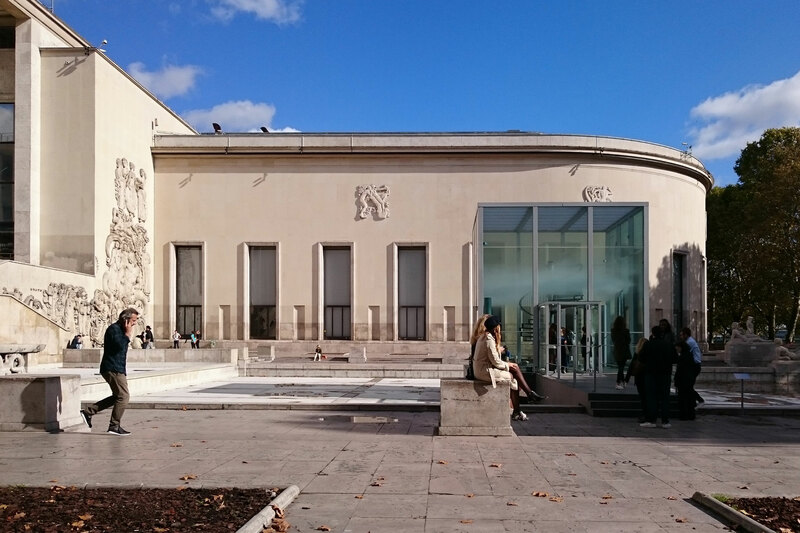 Finding technical solutions capable of simultaneously preserving the integrity of the smell, the perfect stability of the cloud and the magic of the experience allowed the passage through the cloud became to a “sensational” journey in an immaterial space.